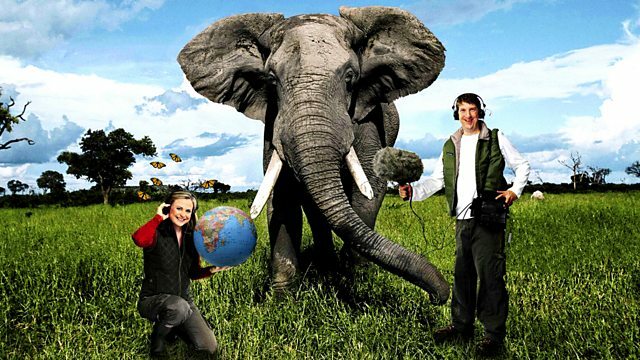 BBC Radio 4 - Best of Natural History Radio, Shared Planet - 24 Dec 13 - Are There Too Many People For Wildlife to Thrive? "Are there too many people on earth for wildlife to thrive?" This is the question we will be asking in a special edition of Shared Planet recorded with a live audience in the Great Hall of the University of Bristol. Together with questions asked by Shared Planet listeners and members of the public in the Great Hall, Monty hosts guests Fred Pearce, an environment writer and author of The Last Generation: How nature will take her revenge for climate change and Kieran Suckling, Executive Director of the Center for Biological Diversity. And of course Shared Planet correspondent Kelvin Boot will make an appearance.